888 Special Credited with an Extra Bonus Amount on FortFS. When the Special Promotion 888 Extra Bonus ends your accounts will participate in a lucky draw. 5 live trading accounts will be randomly selected regardless of the deposited amount and the gained profit. 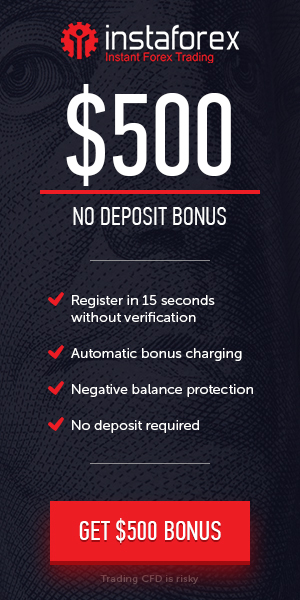 Another Bonus Offer: Up to 50% Bonus and $35 Forex No Deposit Welcome Bonus of Every Deposit to All New and Existing Traders. This Special promotion is not available for the accounts previously received Mega Protect, Support Margin and Welcome bonuses. Only accounts with a balance of at least 150 USD (or the equivalent in another currency) can participate in the promotion.This sum includes all closed trades and bonuses.However, no deposit bonuses won't be accounted.